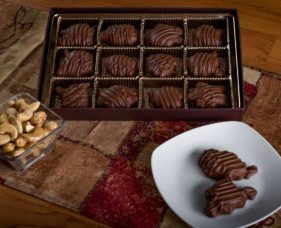 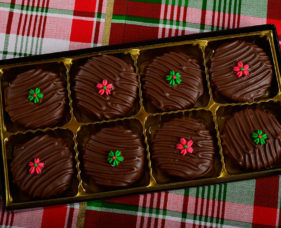 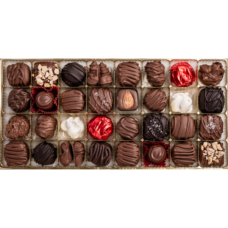 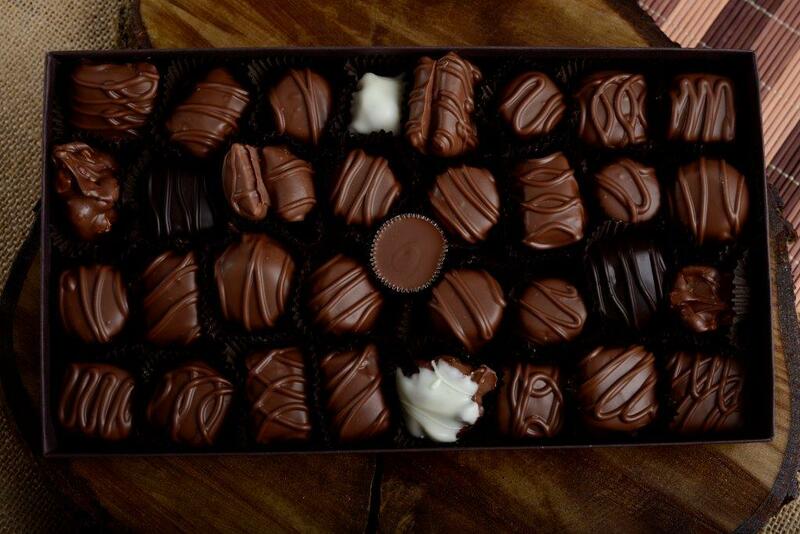 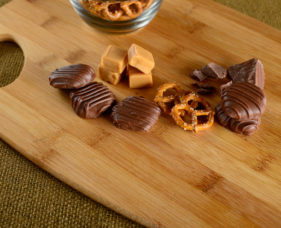 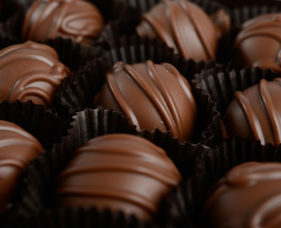 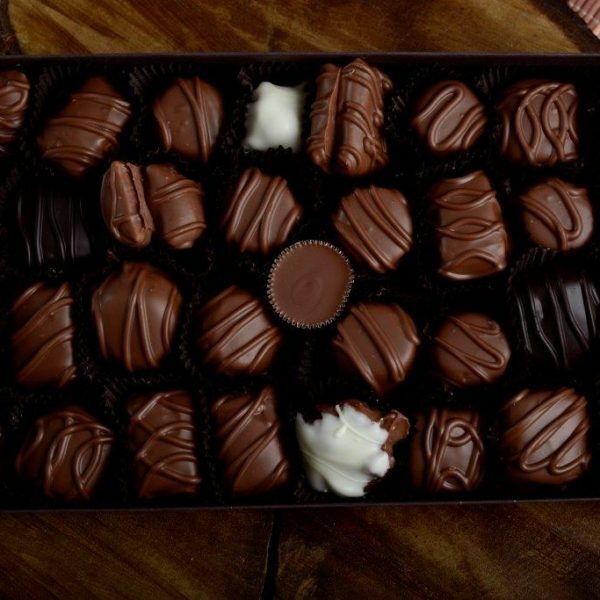 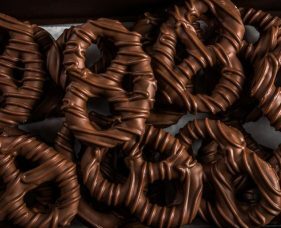 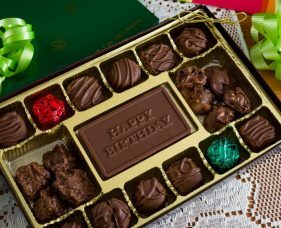 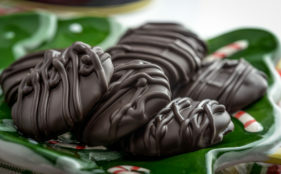 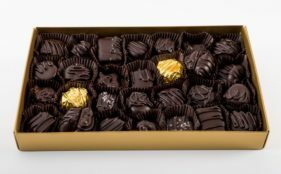 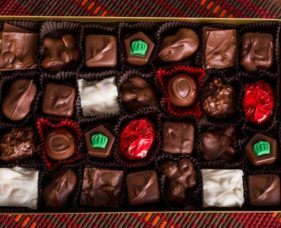 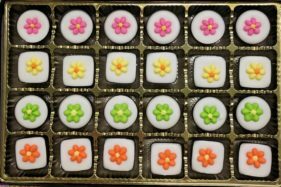 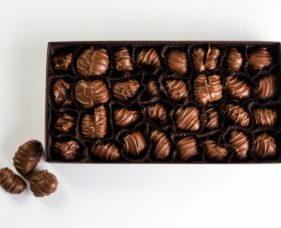 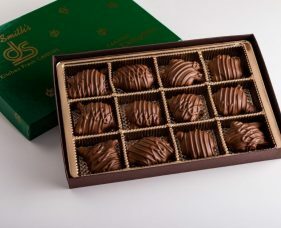 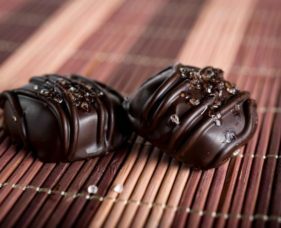 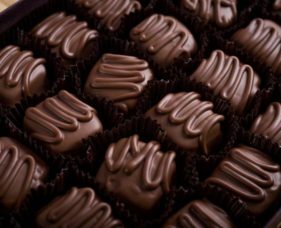 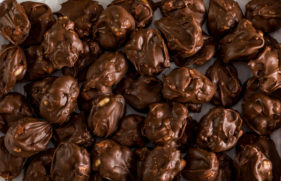 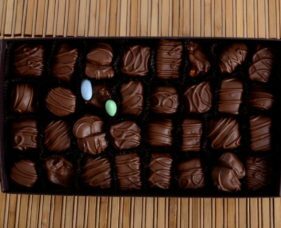 Variety Assortment: A delicious assortment of our milk chocolate with soft & chewy centers. 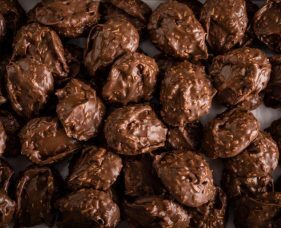 Crunch (toffee), Milk & Dark Vanilla Caramels, Chocolate Caramels, Vanilla & Cherry Nougat, Molasses Chips, Coconut Bons, Crumbles (peanut butter puffs), Maple Nut Fudgies, Peanut & Cashew Clusters, Peanut Butter Melt-Aways and an assortment of delicious Creams. 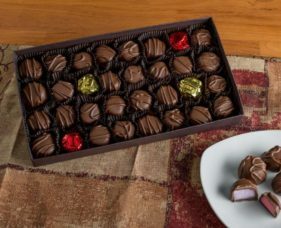 Sugar Free Variety Box – 14 oz. 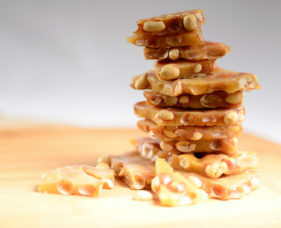 Peanut Brittle – 14 oz.